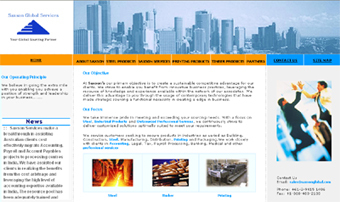 Website serving needs for the steel, timber and printing industry. Saxson Global commodity trading organisation. The website usitlises HTML. 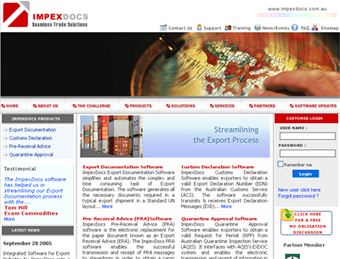 IT consulting company based in canberra providing IT services to SME. 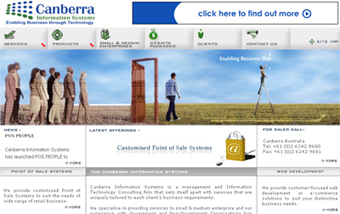 We have partnered with canberra systems on number of projects. 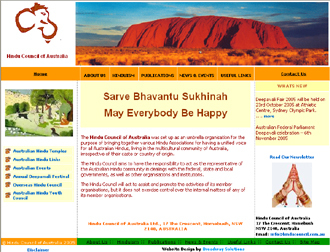 Website utilises HTML, Flash and content management system. Online POS hardware retailer. 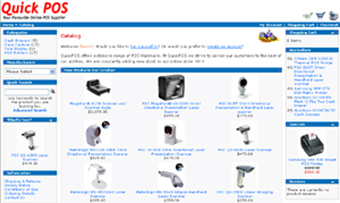 Web site is built using Oscommerce shopping cart and PHP scripting and MYSQL as database. 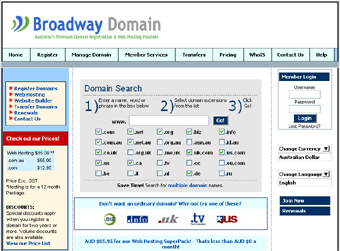 Domain Name registration Website. Built using JSP. 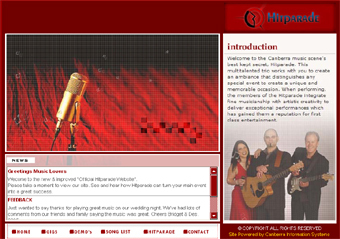 Music Band Website based in canberra.